The laws of physics as we know them cease to apply to black holes in their deepest regions. 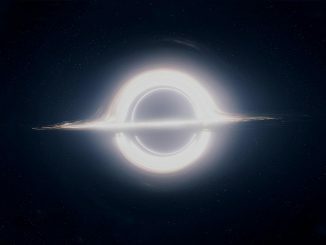 Large quantities of matter and energy concentrate in a gravitational singularity, where space-time curves towards infinity and all matter is destroyed. Or is it? 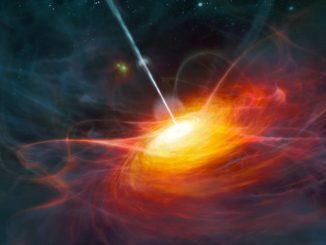 A recent study suggests that matter might in fact survive its foray into these space objects and come out the other side.